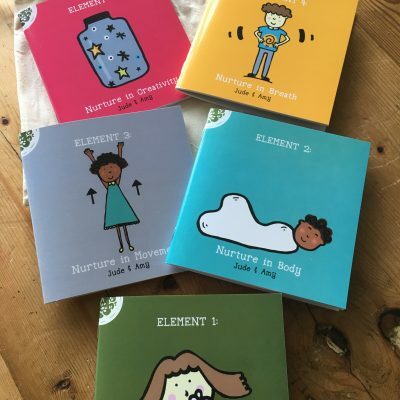 Home / Early Years Resources / Early Nurture in Mind – All 5 Elements – coming soon online! 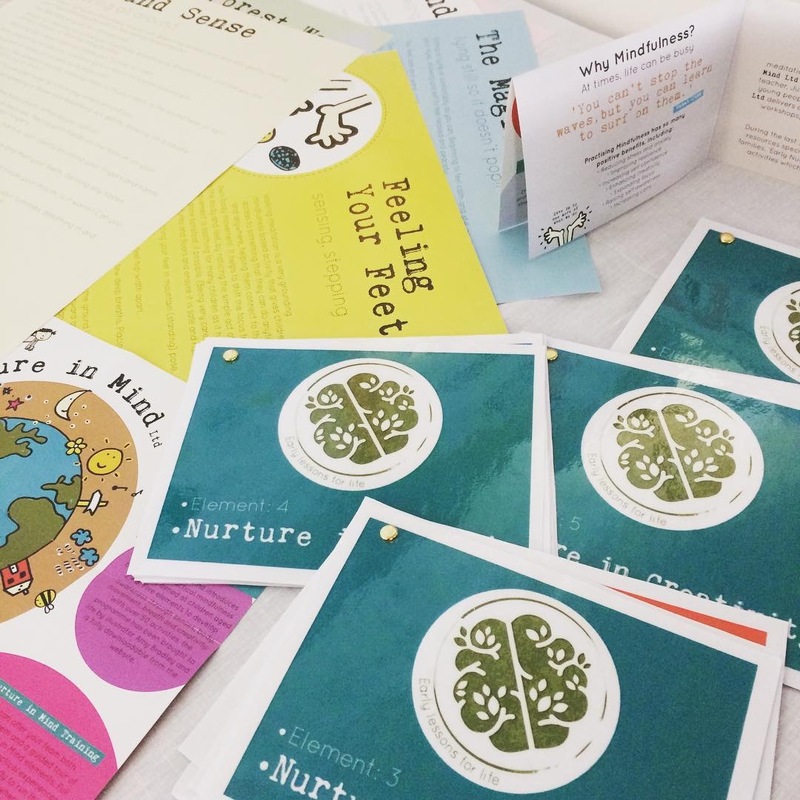 All the resources you need to deliver the Mindfulness Based ‘Early Nurture in Mind’ Programme. 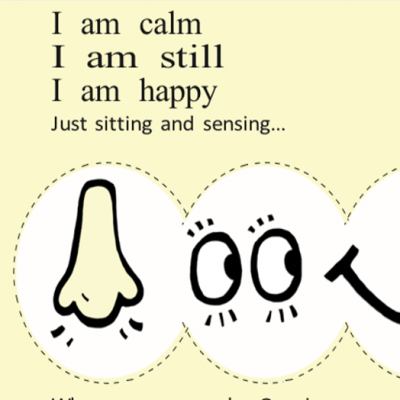 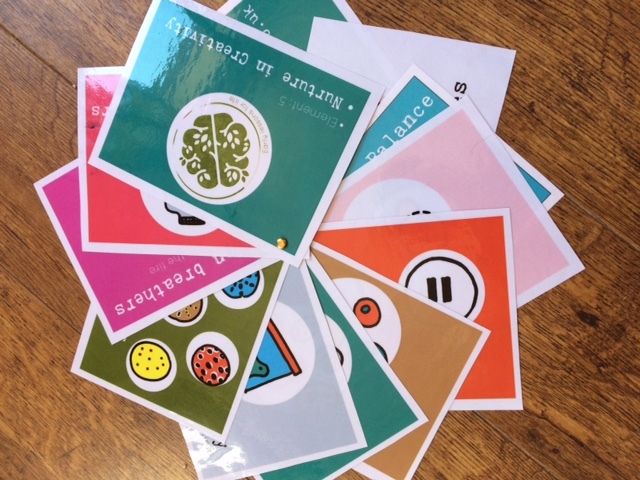 All the resources you need to deliver the ‘Early Nurture in Mind’ Mindfulness Based Programme.